"We didn't disappoint our global audience that expected Kiwis to do something different." 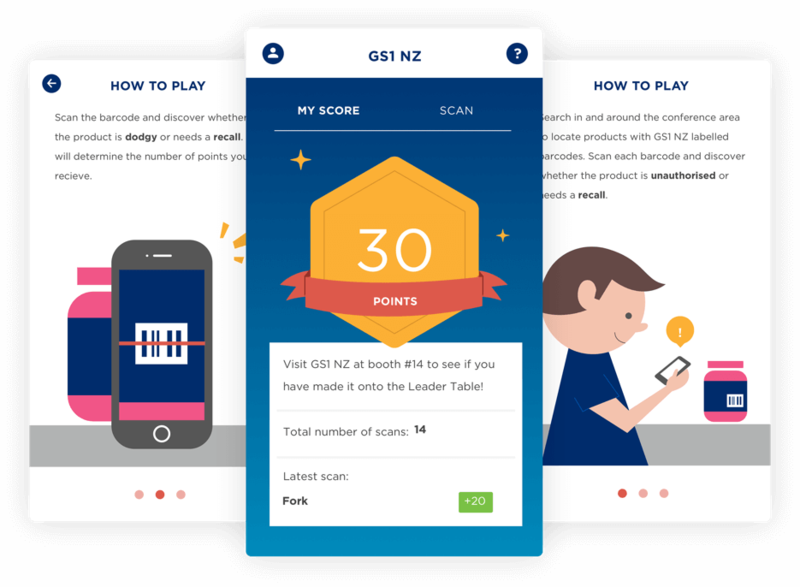 With a reputation for wowing the crowds and world-leading technology to share, GS1 New Zealand wanted to build a mobile app to showcase Kiwi know-how at their global conference. “We wanted to find a clever way, and a succinct way, to deliver our message”, says Peter. The result? 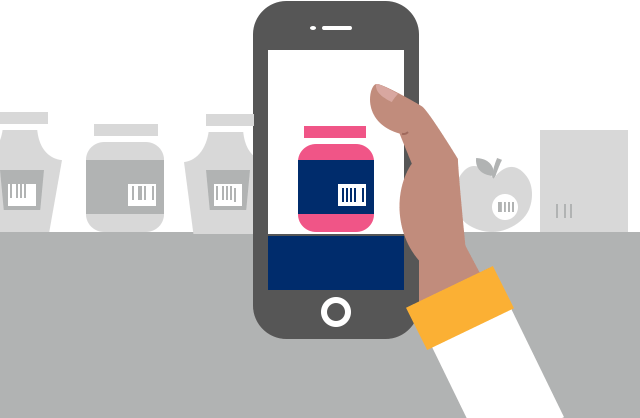 GS1 is a global nonprofit federation that manages standards such as the barcode. 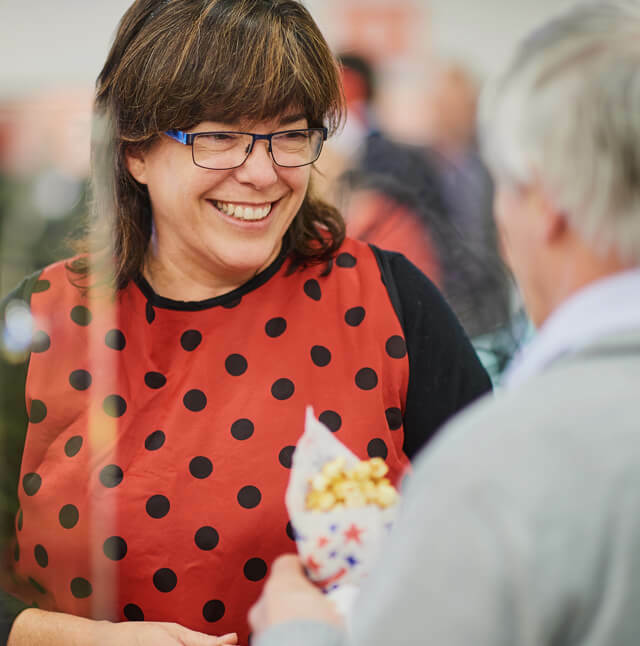 GS1 New Zealand is the local affiliate, owned by its New Zealand members. 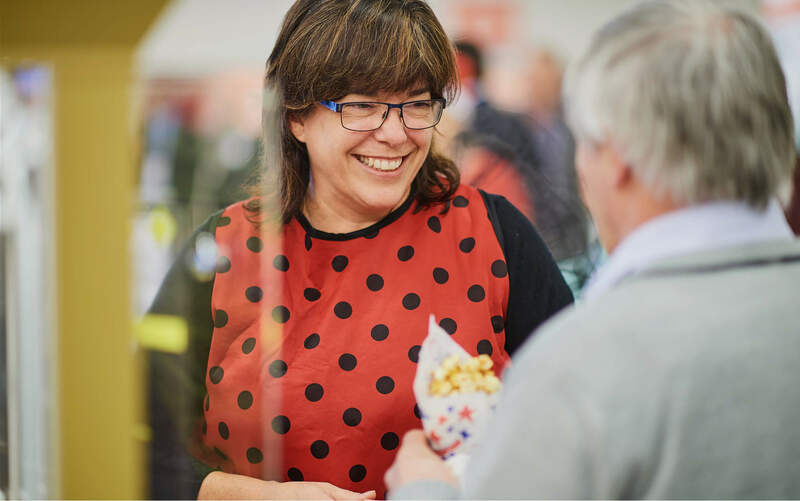 GS1 New Zealand wanted to share what they had learnt developing New Zealand’s world-leading product recall service, so they could strengthen GS1’s global offering. The idea was to create a game for mobile phones. Players would hunt for products hidden around the conference venue. iBeacons on the products signalled when players got close. When they scanned the product barcode they were alerted if it needed to be recalled. Each barcode earned points and a dashboard would display the leaders on a big screen. 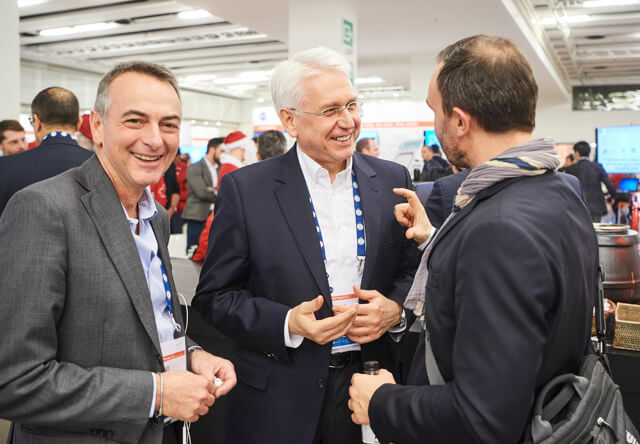 Peter also wanted to test whether the Agile approach would work for GS1. The budget available gave them two one-week sprints in which to tackle their challenge. 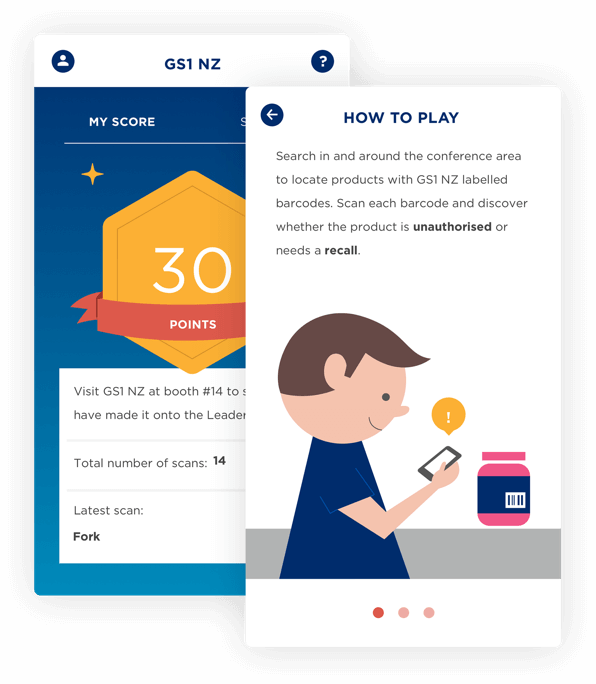 Once the GS1 Hunt apps were up in Google Play and iTunes, the Kiwis hid the barcoded products around the venue in Brussels. 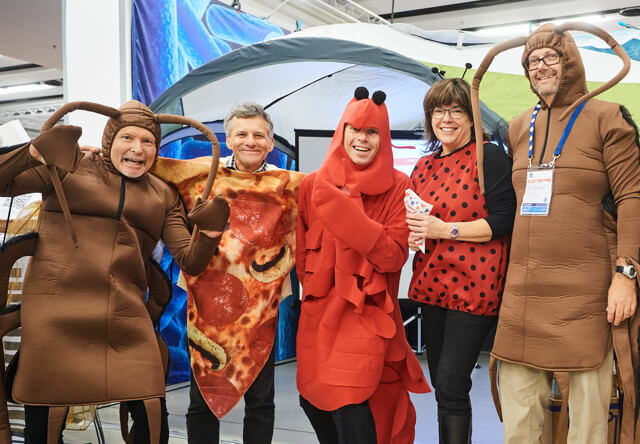 To illustrate things that might trigger a product recall the team got into costume. Then they waited to see how the app went down. “There was a bit of nervousness, to be fair,” says Peter. Once they saw the crowd getting into the game the nerves vanished. 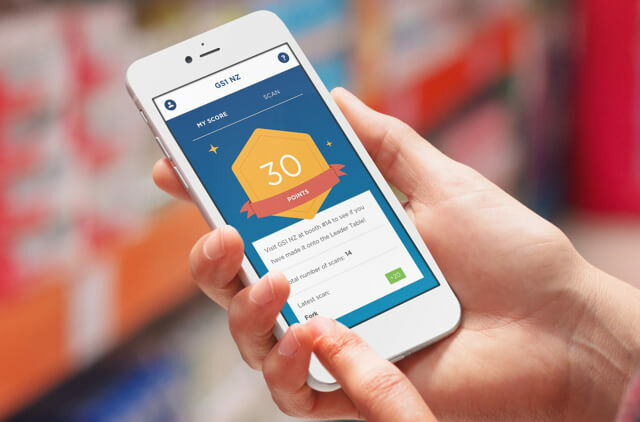 “People were going off, scurrying around, trying to find these products, click them, and then come back and see whether they had moved up the leaderboard. It was great,” says Peter. 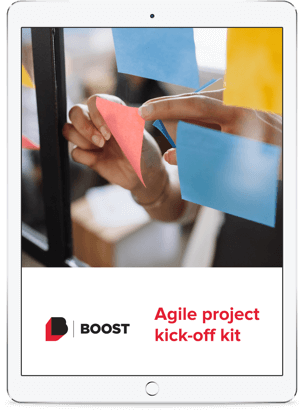 Our Kick-off kit gives you the tools, templates and tips you need for a successful one-day kick-off workshop. "Brilliantly done - very impressive."